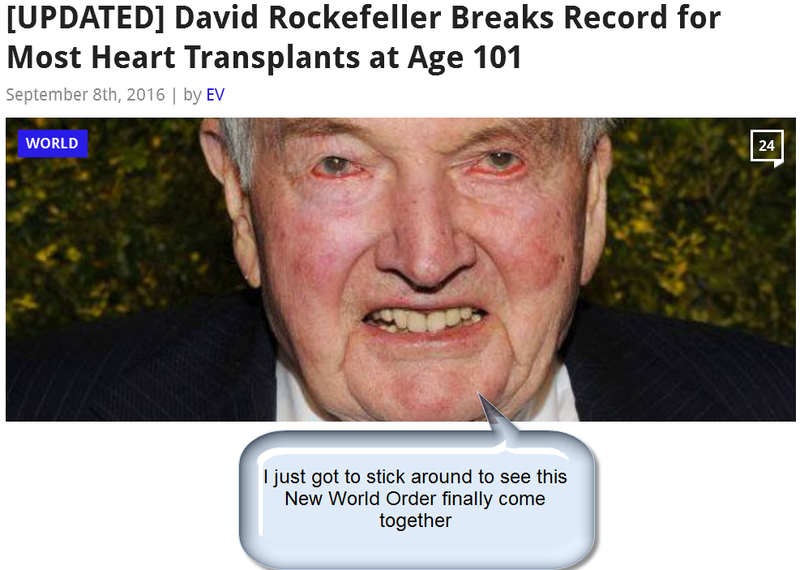 Indeed, in the article below, it becomes obvious that the NWO has, and needs to have, control in so many aspects of our lives. 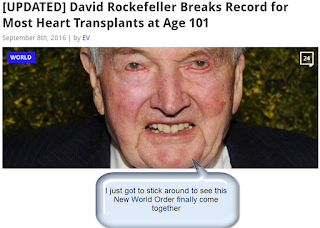 Is this the face of evil in our world, David Rothschild, just received his 7th heart transplant. and so many other “Elite Groups”……..not forgetting the Freemans etc. These evil and very satanic organizations controls their counterparts over in the US i.e. a so called charity that basically writes up the policy for the White House and Congress etc. and believe it or not NATO which is its military arm.